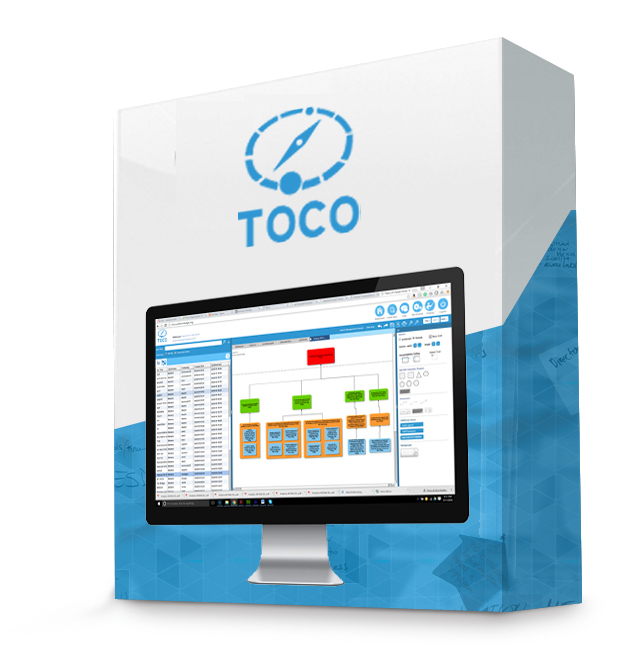 We are delighted to announce TOCO 2.0 has Launched! Click here to log in and get started. “The concept of a community school, though rooted in common sense, is often times difficult to understand. By addressing the needs of the whole child -- academic, social and family -- community schools encompass the intersections of the philosophies, languages and practices of several disciplines: education, youth development, social services and community development. 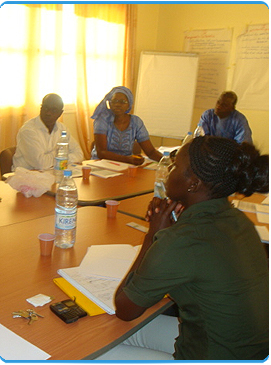 The community schools Theory of Change model illustrates this complexity by identifying its various components, their relationships, and dynamic process which ultimately, results in real change.” Hayin Kim, The Children’s Aid Society, New York City.